From Academy Award®-winning filmmaker Peter Jackson comes “The Hobbit: An Unexpected Journey,” a production of New Line Cinema and Metro-Goldwyn-Mayer Pictures (MGM), arriving on 3D Blu-ray, Blu-ray, DVD and Digital Download from Warner Bros. Home Entertainment. All disc versions feature UltraViolet. The 3D Blu-ray and Blu-ray include over 130 minutes of bonus content. 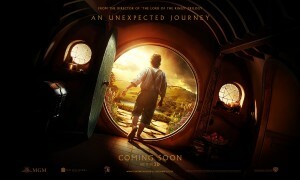 The first of a trilogy of films adapting the enduringly popular masterpiece The Hobbit, by J.R.R. Tolkien, “The Hobbit: An Unexpected Journey,” which is nominated for three Academy Awards*, is an epic adventure that immerses audiences once again in the fantastical world of Middle-earth. The 8th April home entertainment release will be followed by an Extended Edition later this year. Ian McKellen returns as Gandalf the Grey, the character he played in “The Lord of the Rings” Trilogy, with Martin Freeman in the central role of Bilbo Baggins, and Richard Armitage as Thorin Oakenshield. Also reprising their roles from “The Lord of the Rings” in “The Hobbit” Trilogy are: Cate Blanchett as Galadriel; Ian Holm as Old Bilbo; Christopher Lee as Saruman; Hugo Weaving as Elrond; Elijah Wood as Frodo; and Andy Serkis as Gollum. 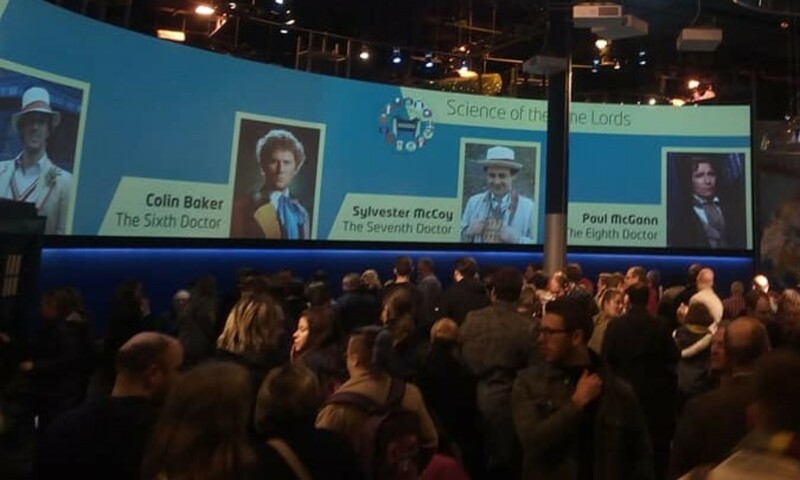 The international ensemble cast also includes James Nesbitt, Ken Stott, Sylvester McCoy, Barry Humphries, Aidan Turner, Dean O’Gorman, Graham McTavish, Adam Brown, Peter Hambleton, John Callen, Mark Hadlow, Jed Brophy, William Kircher, Stephen Hunter, Lee Pace, Benedict Cumberbatch, Manu Bennett and Conan Stevens.